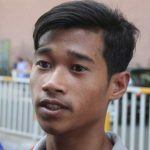 Neth Savoeun, president of Cambodia's volleyball federation and the national police commissioner, allegedly presided over extrajudicial killings during the centralisation of power under prime minister Hun Sen.
Tampines Rovers head coach Kadir Yahaya stepped into the press conference and told the media: "Let me catch my breath first." 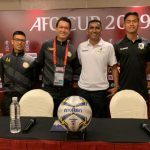 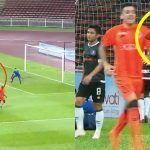 Tampines Rovers have spluttered a little following a fine start to the season, but head coach Kadir Yahaya on Tuesday (April 16) said he believes a 10-day break ahead of their AFC Cup Group F game with Nagaworld FC on Wednesday has rejuvenated the squad. 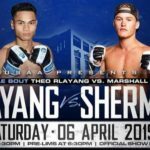 Theo Rlayang is an amateur fighter and currently has won five out of six fights. 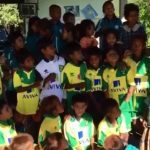 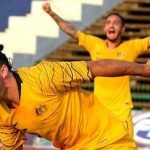 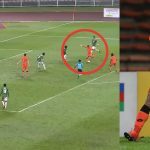 The Olyroos are a step closer to qualifying for the Tokyo Olympics despite surrendering a 2-0 lead to draw 2-2 with South Korea in Cambodia last night. 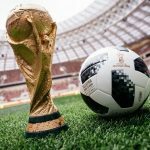 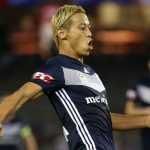 A packed schedule looms for Melbourne Victory, with plenty of time spent on the road, including successive games against league leaders Perth Glory this Saturday and title challengers Sydney FC seven days later. 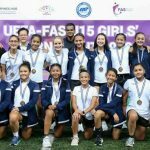 After two consecutive losses in the Union of European Football Association-Football Association of Singapore U15 Girls Development Tournament, on Day 3, Guam defeated Cambodia 2-1.